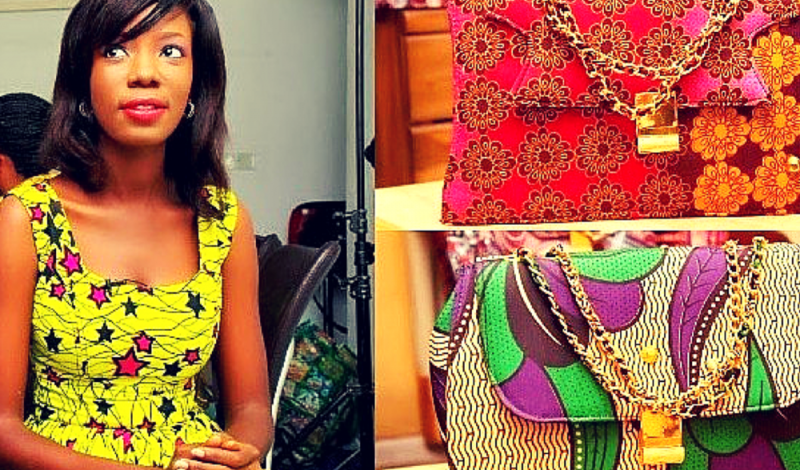 Eseoghene Odiete, 25, named by YNaija as one of Africa’s 25 best entrepreneurs under 25 in 2015 and 40 under 40 Nigerian Entrepreneurs by Biz Watching. Ese is the founder and creative director of Hesey Designs, a fashion accessory outfit that produces one of the finest handcrafted Afrocentric fashion accessories. Right after graduating from Covenant University in 2013, she started her business with a $60 savings and little experience. Today, the millennial has been able to raise $60,000 (60,000) dollars equity free funds to further grow her business. As a social enterprise, Hesey Designs has grown using Fashion as an active tool to galvanize a generation of young Africans to action with the aim of reducing the high rate of unemployment in Nigeria while also building Enterprise. Ese believes in encouraging African youths to start their own businesses rather than wait to get jobs. A cause she believes would help reduce the high rate of unemployment in Africa. She also speaks to women and youths in and outside Africa at Seminars, conferences and workshops. In March 2015, in commemoration with the International Women’s Day, she spoke at the British council on helping young female entrepreneurs make it in 2015 and beyond. In 2013, she made an appearance on Ibukun Awosika’s Ignite TV, In 2014 She was the Key note Speaker at the Diamond bank Business Enterprise conference, In September 2014 she spoke at the Connect ZA/British Council on the business of fashion in South Africa. Also In 2014, Ese addressed female entrepreneurs at the Diamond Woman Enterprise program in October. Other speaking engagements include Future Awards enterprise program, Blank White sheet event on ‘How I developed a world class event, University of Lagos at the Girls inspire Girls event, University of Nairobi, Kenya 2014, I-Cube Event, Speaker at the British Deputy High Commission to members of the British council, DFID just to mention a few. Ese has also featured in several print and online publications including Guardian, Punch, Business Day, Tw Magazine, Africa magic etc. Ese’s Designs and works have won different accolades, some of which have made her dine with the British Billionaire Entrepreneur, Richard Branson, designing shoes for Branson for Virgin Atlantic 30th Anniversary. She slso got a scholarship to attend Branson Centre for entrepreneurship. Ese is a Graduate of Covenant University, Nigeria where she graduated with Honors in Mass Communication in 2010.